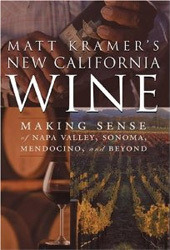 American Wine Books – Although part of the “New World” a number of informative and entertaining books have been written about the American wine scene. Discover all you need to know about American wine in these handy wine books. A thorough examination of the California wine industry including detailed assessments for hundreds of wineries. Find out more about this wine book in our review. 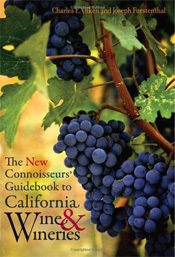 A reference book of hundreds of California Wines & Wineries. Enjoy our wine book review. 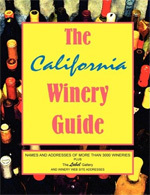 A phone book of wineries in California offering no additional information or value. Find out more in our wine book review.